Ashley is currently pursuing her MFA in Writing (Poetry) at Spalding University. 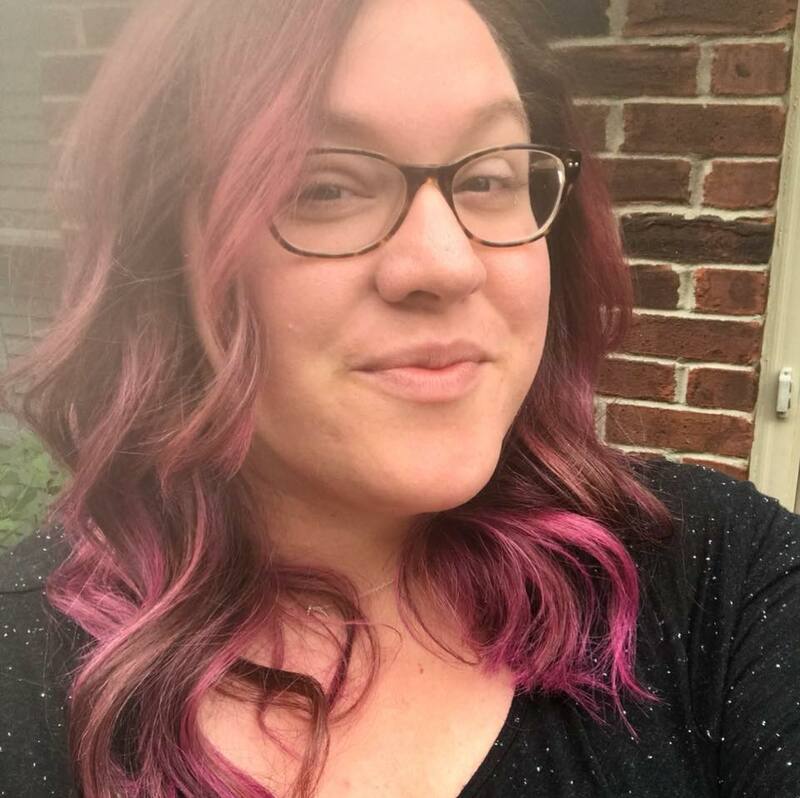 She holds a Master of Arts in English from the University of Louisville, where she teaches college composition and facilitates UofL's LGBTQ Creative Writing Group. She's volunteered as editor for The White Squirrel, Miracle Monocle, and Lemon Star Mag. Her work has appeared in Lavender Review, Limestone Journal, Coe Review, Merrimack Review, and elsewhere. She is the founder and curator of Louisville reading series River City Revue. 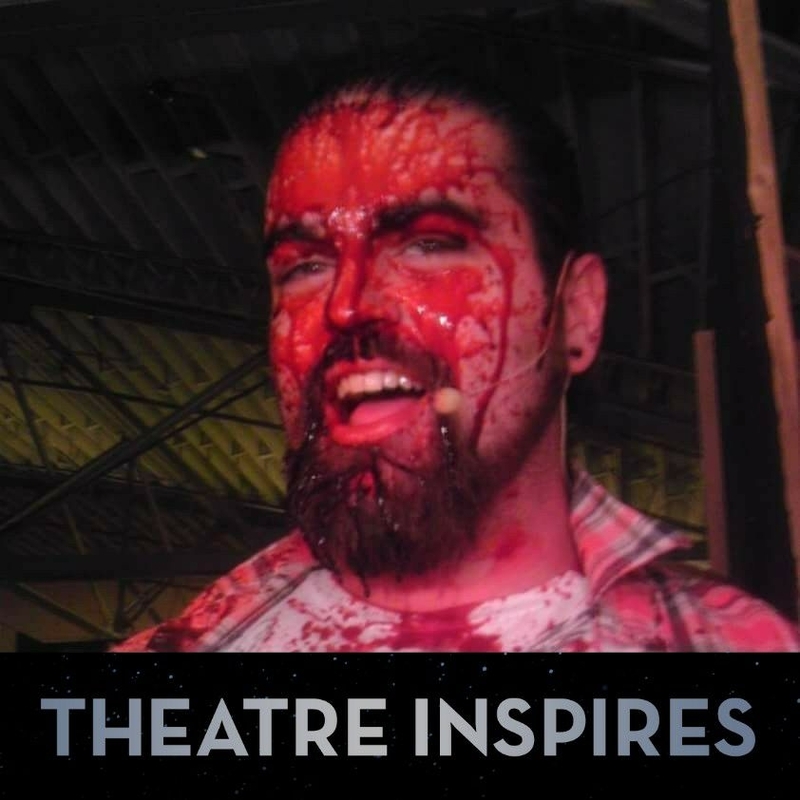 Daniel Smith is a Louisville native and has been following his Mother’s footsteps by doing theatre in the area since he was 5. Lately he has been seen as a founding father (1776), a chainsaw handed deadite slayer (Evil Dead: the Musical), a flying rodent of justice (The Tick), a slave master (Lincoln in Louisville), a grief counselor (25th Annual… Spelling Bee), a gay Mexican crime lord (The Ballad of Night Moose), a 9 ft tall horned knight (Spamalot), a green Whovillian with a small heart (All The Who’s in Whoville), a Nice Guy named Eddie (Resevoir Dogs: Live), a drug kingpin (Reefer Madness: The Musical), a Russian secret agent (The Spy and the Playwright), Satan (Hell’s Awesome), a Hippy (Hair), and a Pimp (A Funny Thing… Forum). When he’s not doing theatre you can catch him blowing up stuff for science at the Kentucky Science Center or at home playing his baritone ukulele.